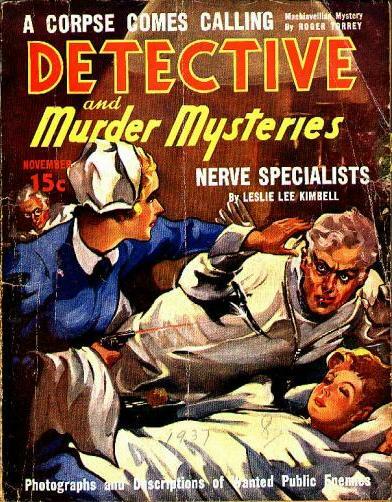 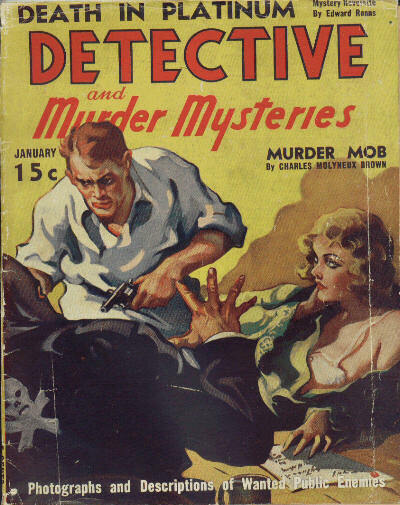 Title changed from Murder Mysteries. 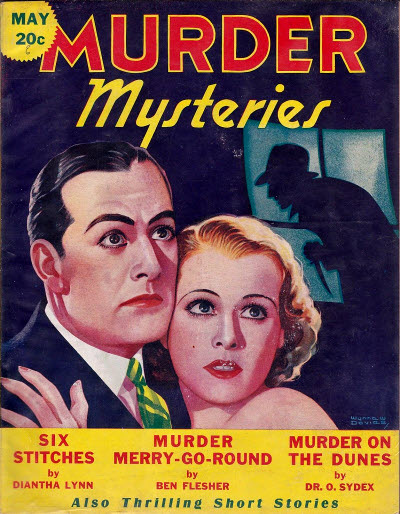 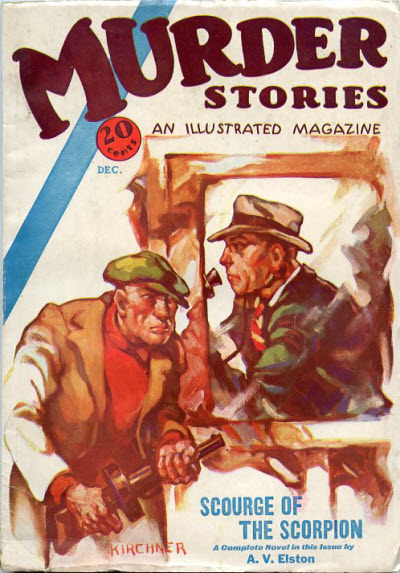 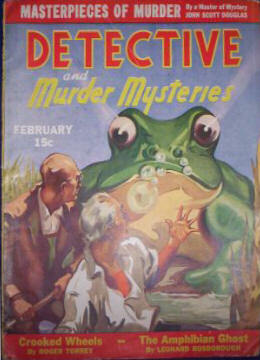 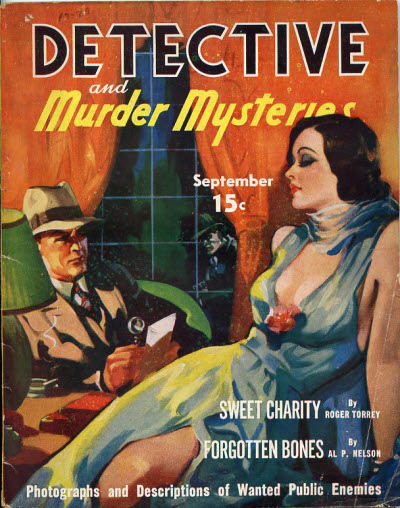 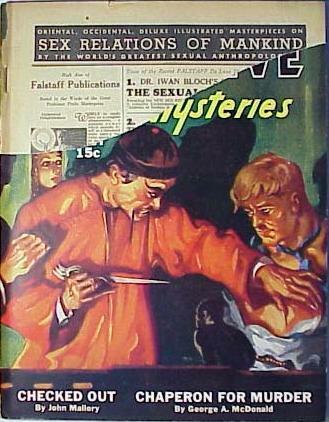 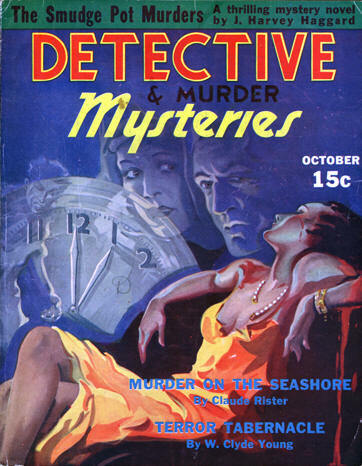 Associated Authors, Inc.; 1008 W. York Street, Philadelphia, PA: Detective and Murder Mysteries, Oct 1936  Jul 1937. 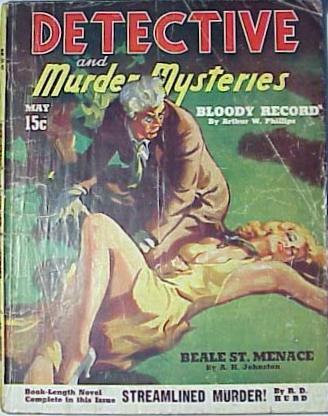 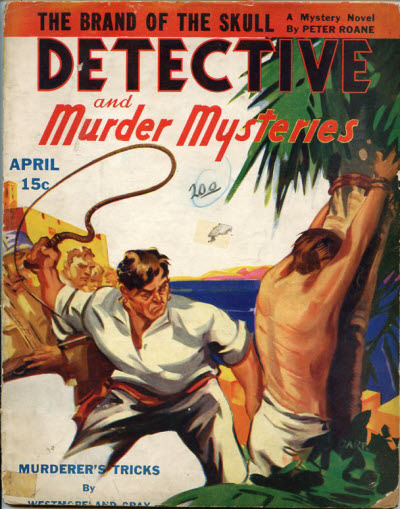 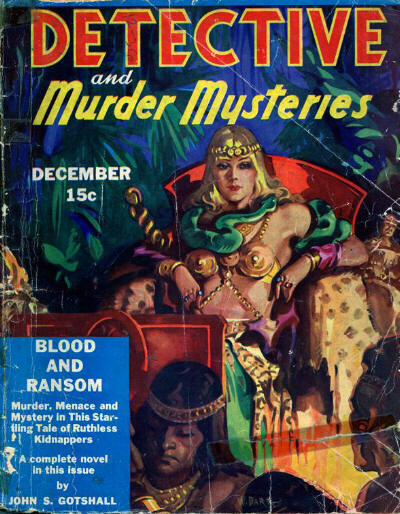 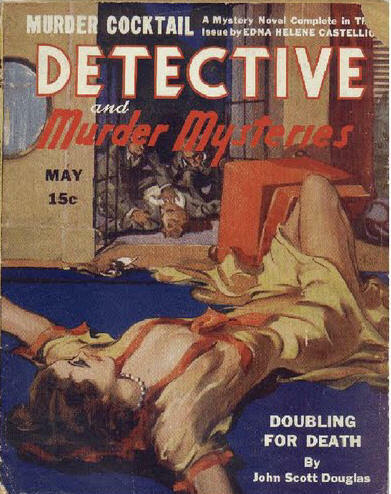 Shade Printing Co., Inc.; 1008 W. York Street, Philadelphia, PA: Detective and Murder Mysteries, Sep 1937  May 1938. 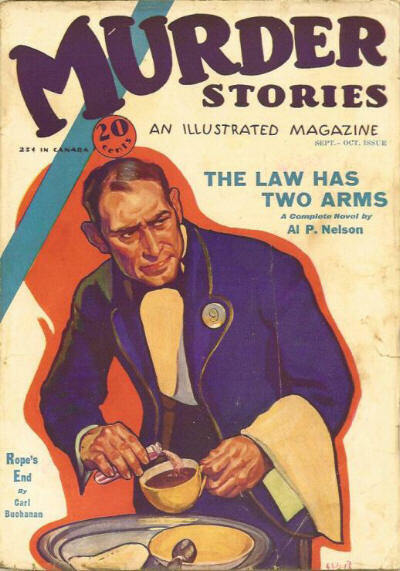 Small pamphlet magazine issued just after the end of the Second World War when paper rationing was at its height. 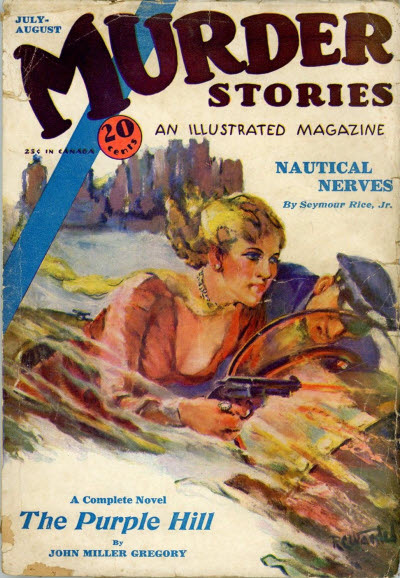 Short-lived pulp magazine published by Harold Hersey about which little is known. 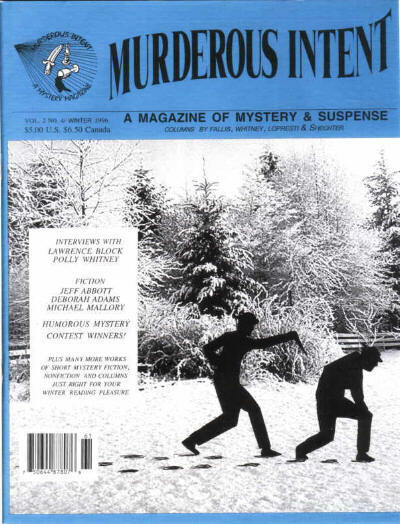 Semi-professional magazine with a mix of fiction, interviews, and nonfiction articles. 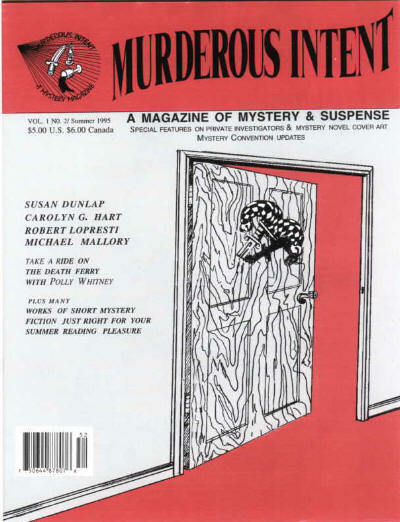 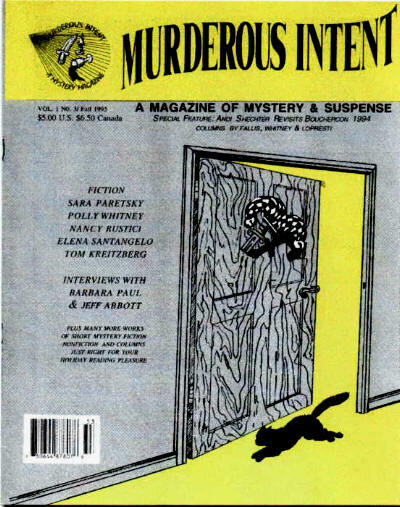 Marie Gerules - Editor: Murderous Intent, Apr 1995  Jun 1995. 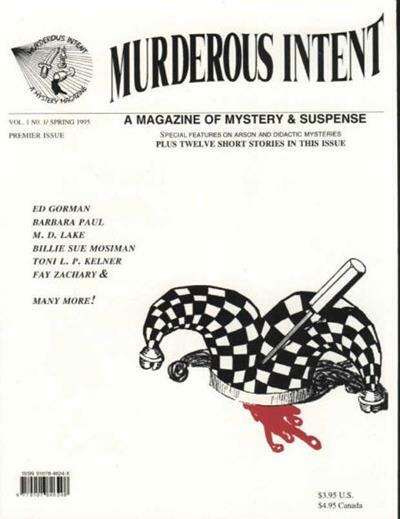 52 · Sale Fail · Rosemarie Naramore · vi; 1994 Short-Short Mystery Contest Winner. 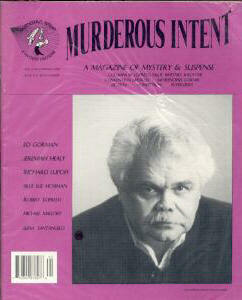 59 · Murder in Mind · Louise Guardino · ss; second place Winner 1994 MI contest. 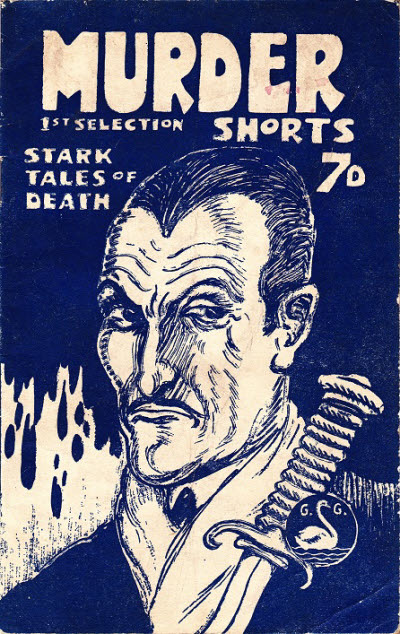 Given as v2 #4 on the cover.